It might be sounding like a blasphemy to some but ain't this album a primitive version of Thorns debut? Great shift on this album. 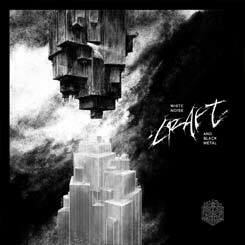 Craft created a compelling record. 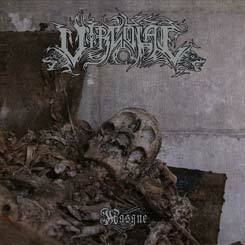 Really recommended if you don't rely on the band's past way too much.